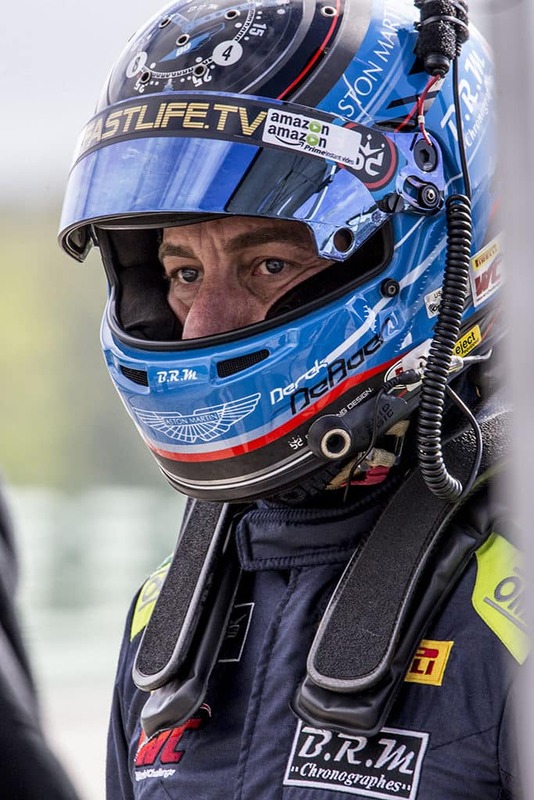 Porsche Beaverton is a proud sponsor of Derek DeBoer and The Racers Group at the 2018 Pirelli World Championships. 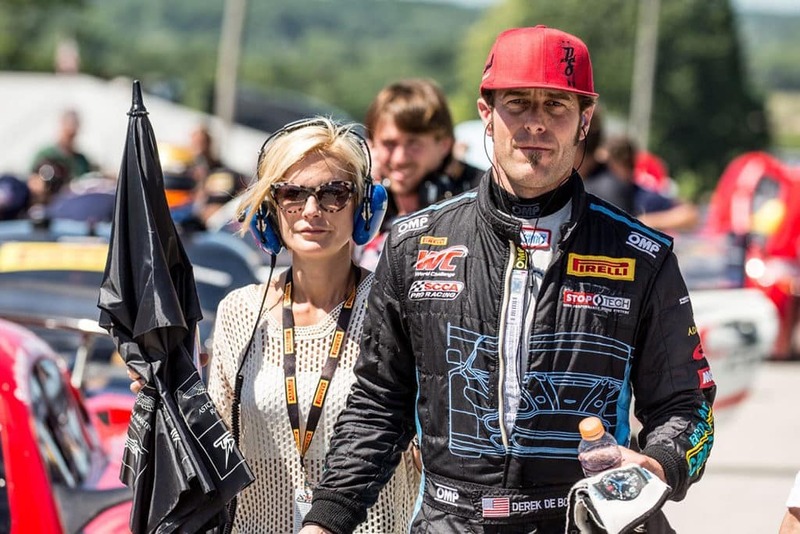 The Racers Group is one of the most successful GT racing teams in North America with over 150 podium finishes, multiple class championships, and our legacy of winning spans Grand Am, ALMS, Porsche World Cup, Pirelli World Challenge, IMSA United Sportscar Championship, and NASCAR. 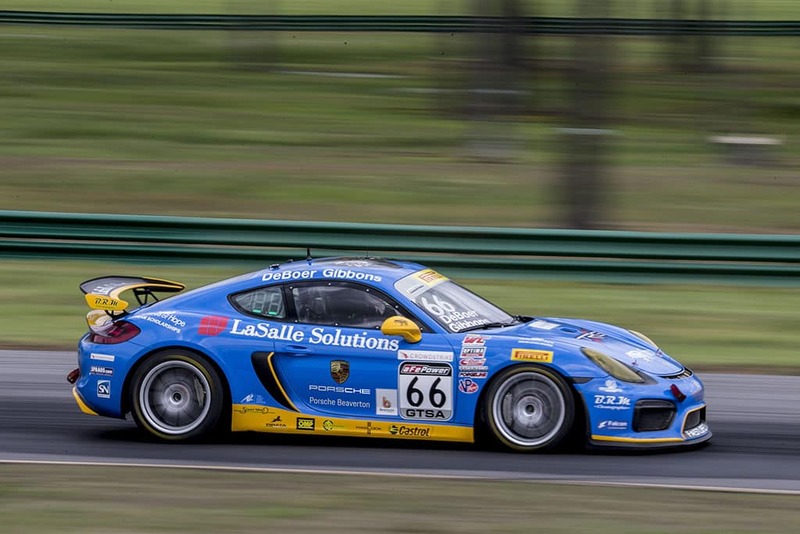 TRG is currently aligned with Porsche in top level professional competition. The winning combination of these two legendary racing entities will take any professional racer to the forefront of the competitive sports car racing world. Come join us at Portland International Raceway Friday, July 13 – Sunday, July 15th to support Derek DeBoer and his TRG racing team at the 2018 Pirelli World Championships! Click here for a more detailed schedule for the Rose Cup Races. Derek and the TRG team will be arriving into Portland mid-day on Thursday, July 12th and will be heading straight to Porsche Beaverton. We have partnered together for this race and will be kicking off the weekend with an event at our beautiful dealership. All are welcome to join as a great way to get things rolling and check out the beautiful scenery in our upscale Porsche showroom. The first on track activity will begin on Friday. Anything labeled Sprint X GTS is the category that Sean (Derek’s co-driver) and Derek will be running in. Friday is just a practice day so things are pretty easy, informal and not very crowded. Saturday will be the first race which is 1 hour long. It has a required pit stop during a window that opens 25 minutes into the race where drivers are required to change. Derek will be the driver starting Saturdays race and his co-driver Sean Gibbons will be finishing. They will reverse orders on Sunday with Sean starting and Derek finishing. Fifty minute, all-out, door-to-door sprints to the checkered flag. Multi-class racing featuring some of today’s top drivers piloting the hottest production based race cars at North America’s top tracks. The only multi-class sports racing series with standing starts. 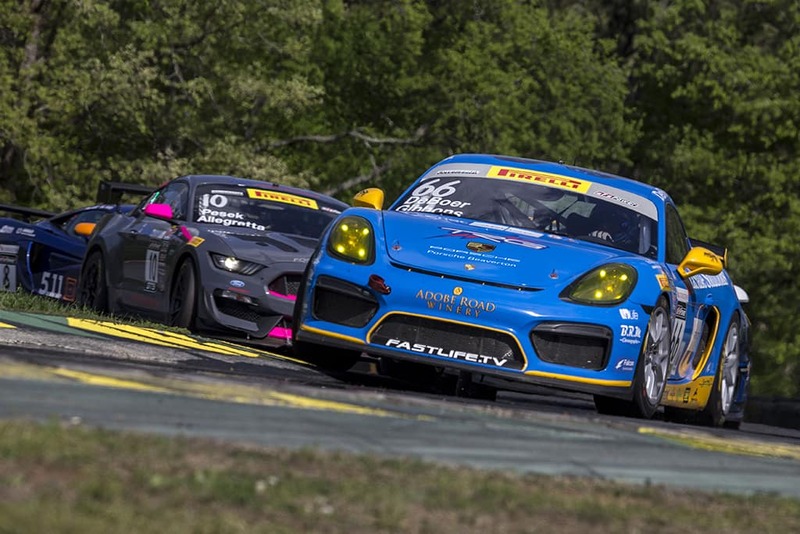 These are the hallmarks of the Pirelli World Challenge series. Derek DeBoer, an Oregon athlete, and his wife Brooke, a Southern Oregon Filmmaker teamed up in 2014 to create Fastlife, a show about a family striving to live their dreams amidst all the realities of every day life. Fastlife and the Pirelli World Challenge are coming to Portland July 13-15, 2018. More details can be found at www.fastlife.tv/events .